What a random assortment of books I've acquired this week. 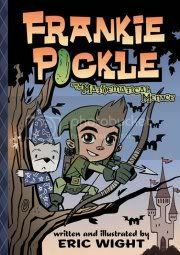 Here's the book I'm most excited about. It sounds like a dystopian, magical adventure story. I've heard it described as "The Giver meets Harry Potter"
I haven't read many of these. (They are never on the shelf!) but I like the looks of this one already. There's a dog in a wizard outfit, that's got to be pretty good right? Okay, not my normal fare, but I'm excited about this book, because my mother-in-law co-wrote it! 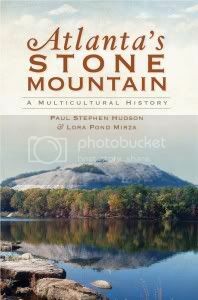 I went to her book launch this week, and they gave an incredible talk about the history of the mountain, including some scathing commentary on the KKK. I don't read very many adult books, but I'm reading this one now. 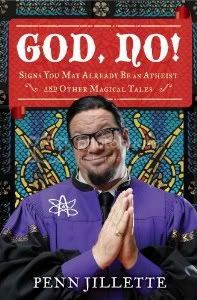 Jillette is surprisingly tender and hilariously crass by turns, as he shares his atheist values in this interesting memoir. Great set! 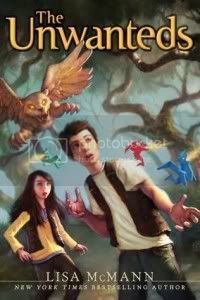 I really want to read the Unwanteds. I'm definitely looking forward to The Unwanteds as well. Nice mailbox :) I'm curious about The Unwanteds, too. Harry Potter meets The Giver are some pretty big shoes to fill!